Today I hand-arm-torso-body modeled (also known as parts modeling) for PopSugar. 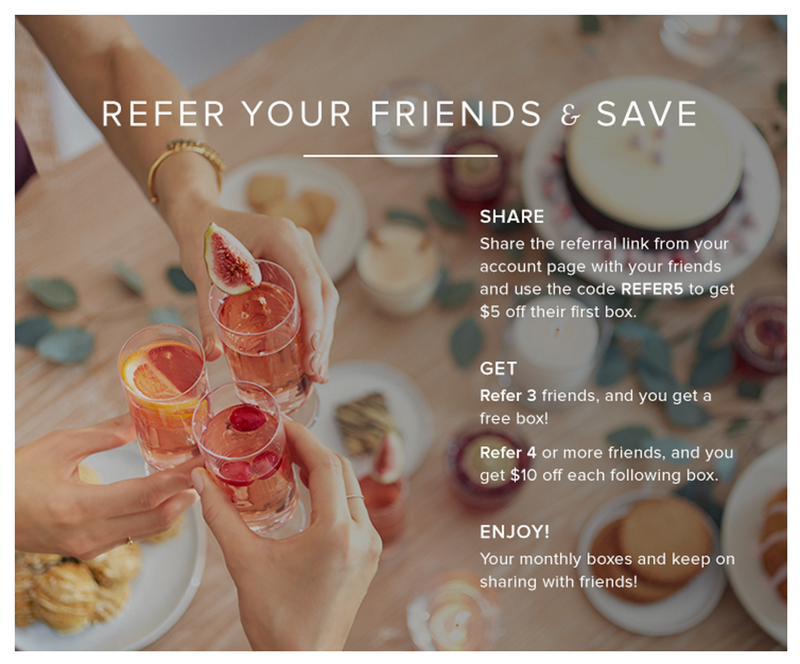 PopSugar has a sweet subscription box service that they call the PopSugar Must Have Box. 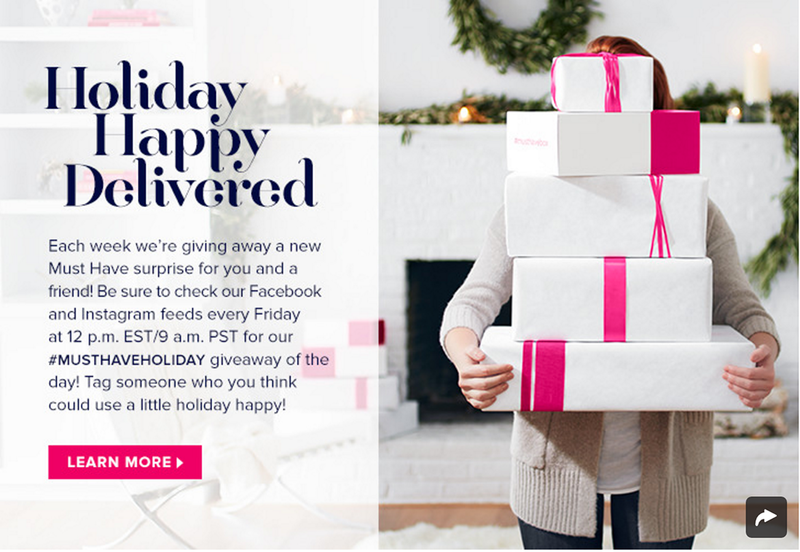 You get to enjoy a monthly delivery of surprises curated by PopSugar’s Founder and President Lisa Sugar. You can get in on the fun here. I’ve attached some of the photos in the above gallery. The shoot got me super excited for warm fires, cozy wool socks, yummy treats . 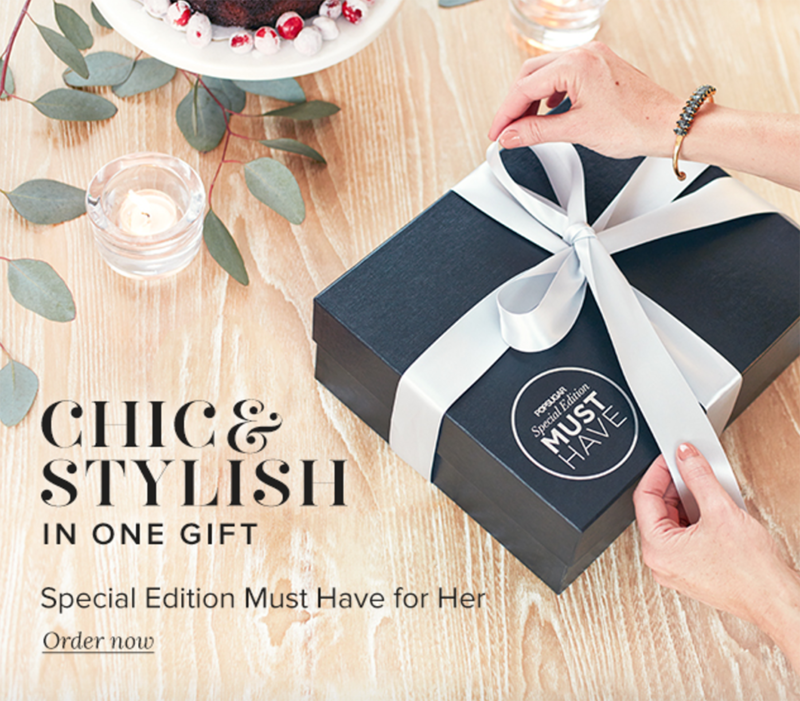 . . okay, everything about the holidays, minus family drama. Thank you to JE Model for hooking me up with this direct booking!